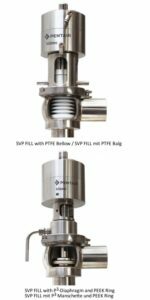 For craft brewers, we also have some exciting technology on our product catalogue. If you have a brewery and think that one or more of our applications could be interesting for your company, please let us know. Up to 4 cylces per second; more than 24 million cycles; EHEDG and 3-A 53-06 compliant. 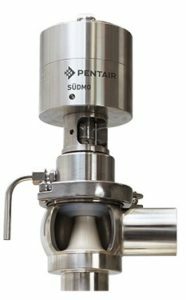 Quality products from Pentair Südmo are suitable for beer, dairy, and other beverage producers, as well as the pharmaceutical industry, that require the highest standard in their production.